Take time to plan your work, by yourself and with others. Safety planning is an important part of any task. It takes effort to recognize, evaluate, and control hazards. If you are thinking about your work tasks or about what others think of you, it is hard to take the time to plan for safety. But, YOU MUST PLAN. Planning with others is especially helpful. It allows you to coordinate your work and take advantage of what others know about identifying and controlling hazards. To do #1 – Work with a “buddy”—Do not work alone. Both of you should be trained in CPR. Both of you must know what to do in an emergency. You must find where circuit breakers, fuses, and switches are located. Then, the circuits that you will be working on (even low voltage circuits) MUST BE TURNED OFF! Test the circuits before beginning work to make sure they are completely de-energized. Make certain all energy sources are locked out and tagged out before performing any work on an electrical circuit or electrical device. Working on energized (“hot”) circuits is one of the most dangerous things any worker could do. 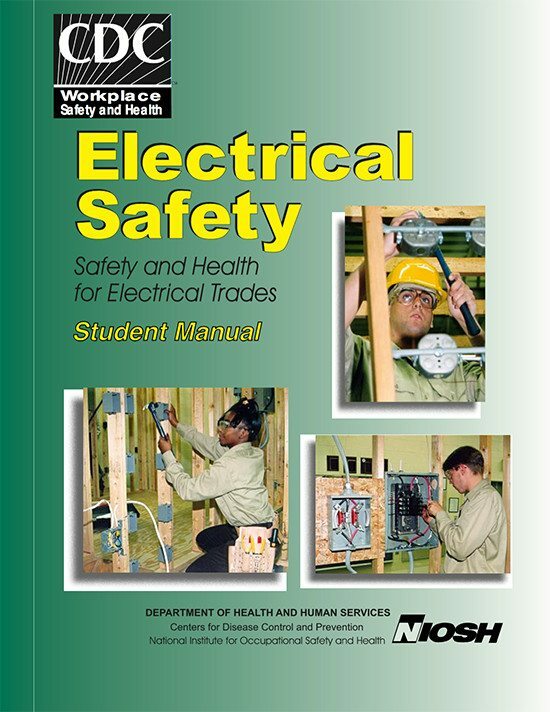 If someone turns on a circuit without warning, you can be shocked, burned, or electrocuted. 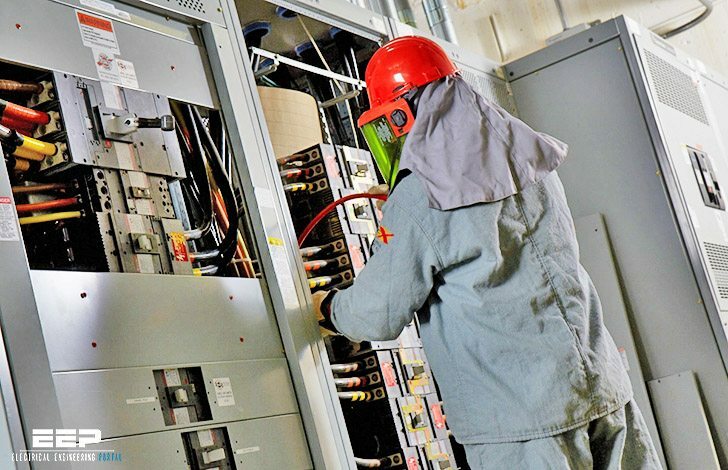 The unexpected starting of electrical equipment can cause severe injury or death. Before ANY work is done on a circuit, shut off the circuit, lock out and tag out the circuit at the distribution panel, then test the circuit to make sure it is de-energized. Before ANY equipment inspections or repairs (even on so-called low voltage circuits) — the current must be turned off at the switch box, and the switch must be padlocked in the OFF position. At the same time, the equipment must be securely tagged to warn everyone that work is being performed. Again, test circuits and equipment to ensure they are de-energized. No two locks should be alike. Each key should fit only one lock, and only one key should be issued to each worker. If more than one worker is working on a circuit or repairing a piece of equipment, each worker should lock out the switch with his or her own lock and never permit anyone else to remove it. this is basic information, but still the most important, it doesn’t matter if young or older, safety is sometimes taken for granted.